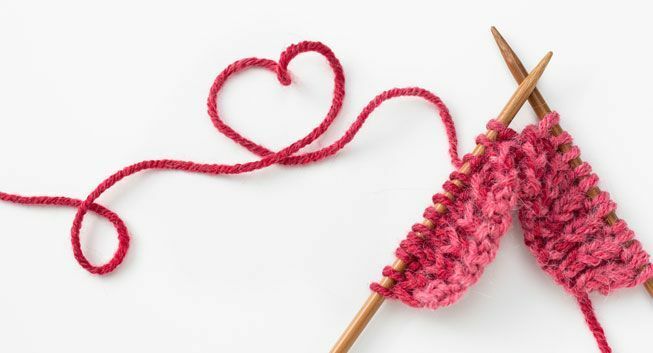 Craft Club is aimed at anyone who enjoys making things – knitting and crochet are favourites, but we love chatting most of all! It meets on every 2nd Tuesday evening of the month in the church hall between 7:30 and 9:30pm. 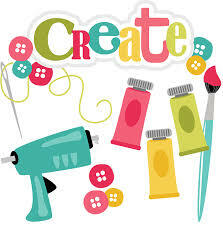 You are welcome to drop in anytime in the evening and bring along any portable craft you are working on. If you are a complete beginner come along and see if there is a craft you could try! Please note – there is a small charge of £1.50 per month. This is so that we can contribute to the upkeep of the hall – and buy tea and biscuits!